The Nigerian police has spoken on whether or not there will be vehicular movmnt during the supplementary elections. 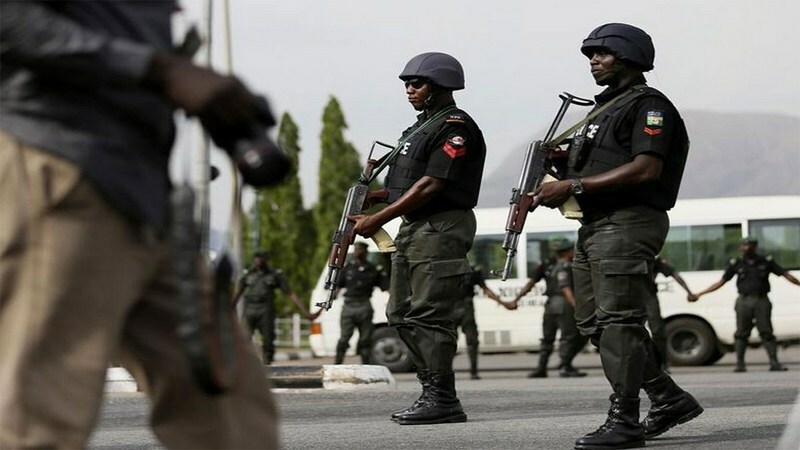 The Police Command in the Federal Capital Territory has imposed restriction on vehicular movement in Bwari, Kuje and Kwali Area Councils of Abuja from 6 a.m to 6 p.m on Saturday. Deputy spokesman of the Command, ASP Danjuma Tanimu, made this known in a statement on Friday. News Agency of Nigeria reports that the restriction of movement is aimed at ensuring peaceful and credible Area Council supplementary elections in the FCT on Saturday. He urged residents to call the Joint Operations Centre on the following numbers in case of distress: 09052397880, 08024130926, 09051488448, and 07014951751.